The StringKing MARK 2A lacrosse head built to do it all at any level of play with a precisely balanced design. StringKing designed the MARK 2A to be the most versatile head in the market ready to take on any position on the field. The MARK 2A utilizes a classic face shape with slightly narrower shape then StringKing's previous model the MARK 1 for increased ball control. 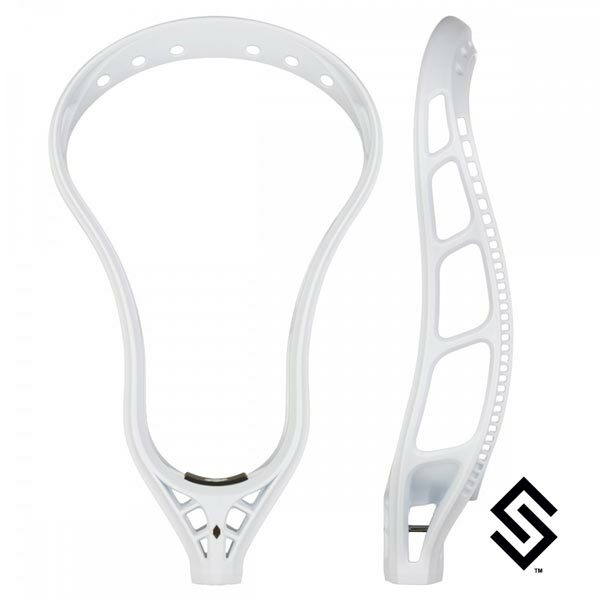 StringKing created the optimal balance with the MARK 2A design bringing the ideal level of strength and weight to this lacrosse head. The low-pocket is the ideal ball placement for the MARK 2A and is recommended by StringKing for the resilient all around player.